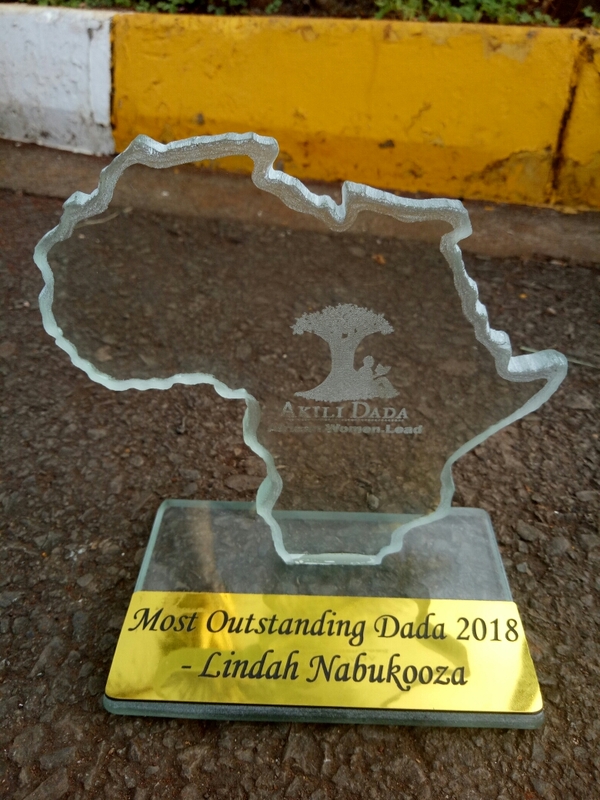 Lindah Nabakooza – African ChangeMakers Fellow, won Most Outstanding Dada Award of 2018. 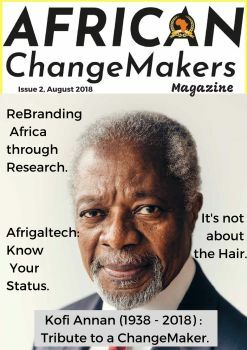 African ChangeMakers congratulate Lindah Nabakooza (Uganda) – African ChangeMakers Fellow, Cohort 1, who recently won the Akili Dada award for the most outstanding Dada (Sister- Swahili) in 2018. Lindah Nabakooza strives to eradicate poverty among the youth in Kajjansi-Uganda, by building and increasing their capacity in agribusiness (poultry, pig farming, rabbit farming and vegetable growing) through carrying out demonstration farm visits with the youth that will help teach them practical skills. She supports this through a savings and micro credit scheme that enables them to get small loans, and to save and borrow in order to start their own farming initiatives. 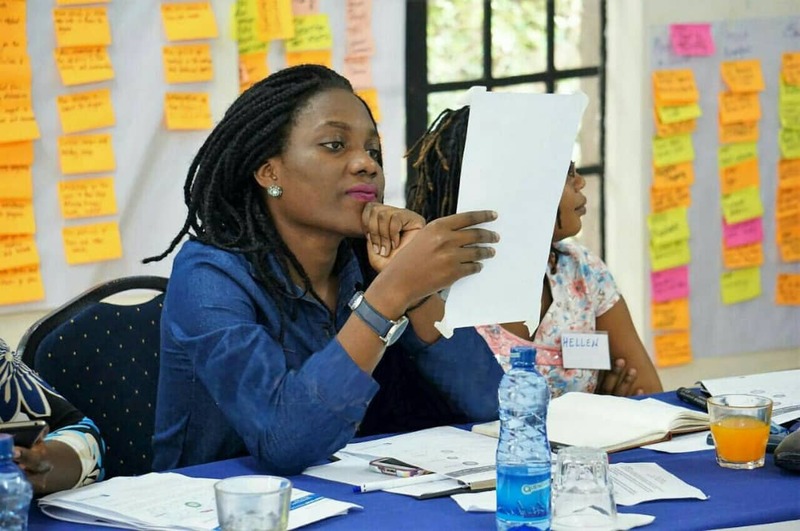 Lindah Nabakooza joined the WASHA program in March 2017, a year-long Fellowship by Akili Dada, an incubator in Kenya that mentor’s young African women to be great leaders. She was mentored and trained on how to scale up her organization (Peer Youth Movement) and create more impact in her my community. Because of Lindah Nabakooza passion for her work impact was felt in her community and commitment to the program, she was awarded as the most outstanding fellow 2018. Lindah Nabakooza chose Agribusiness empowerment as a tool to eradicate poverty because there are favorable government policies surrounding agriculture in Uganda, ready market for agricultural produce, a need to increase food production in the country and to increase youth engagement in agriculture since many that do it are the elderly who are aging out. As the Founder and Managing Director of Peer Youth Movement, Lindah Nabakooza has trained over 200 youths with skills in agriculture, who have also replicated these very skills to other youths in the community. She dreams of setting up a big demonstration farm that comprises of 10,000 birds (layers), 1,000 pigs and 20,000 rabbits.